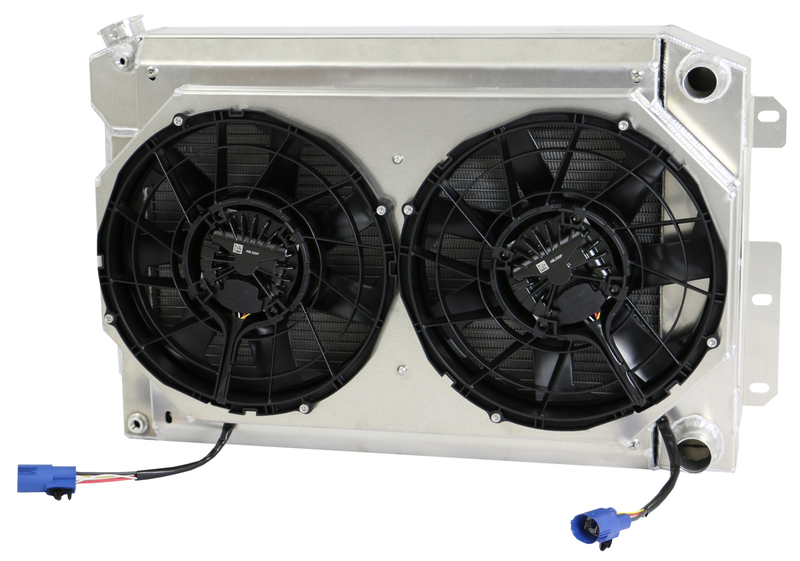 Sealed, High Performance, Heavy Duty Brushless Fans are specially designed to meet cooling systems requirements in the off road and high performance industry. 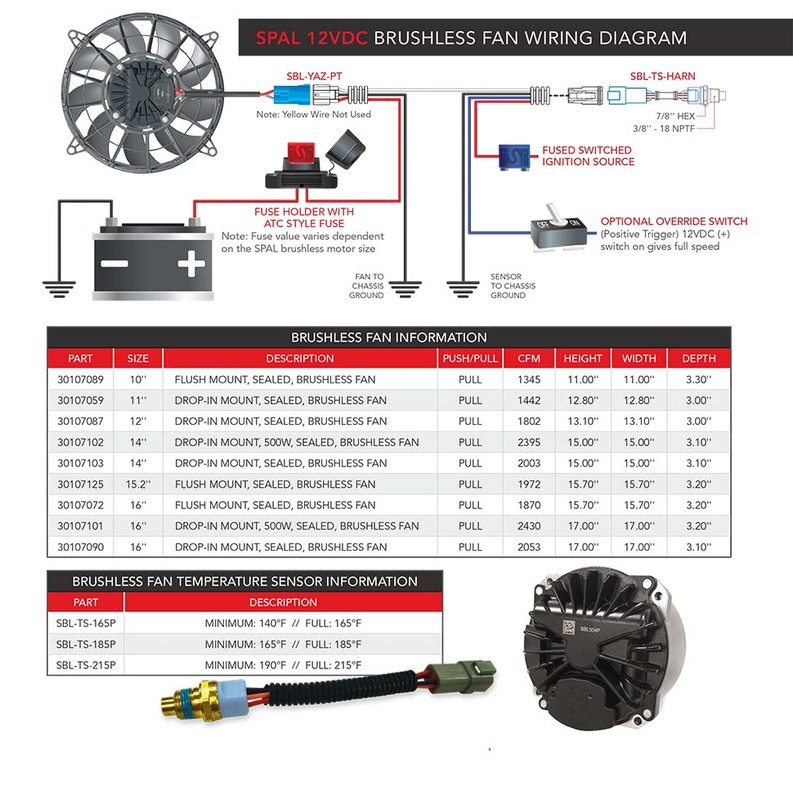 Spal Brushless Fans can be a strong and reliable option to increase your cooling system efficiency in your advanced vehicle design. Talk To Our Techs About A Brushless Fan Package Today! Search for Brushless Fan Packages here!!!! !